← Is Merlet Still Producing The Lington Pointe Shoe For Men? The country of Spain is located in Europe and nestles between France to the north, Africa to the south, and Portugal to the west. On the west coast of Spain lays one of the most beautiful regions in the world, Sierra Nevada. The Sierra Nevada, which means the snowy range in Spanish, is a wonderland of mountains, wildlife, and crystal clear streams. It is in this magnificent location that the Spanish Dancewear Company has its manufacturing headquarters. For the last 23 years the Spanish Dancewear company has been making and distributing dancewear products throughout Spain, Japan, France, Germany, and the United States. 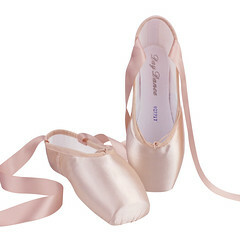 The Spanish Dancewear Company produces and distributes 4 different pointe shoe models; Giselle, Elvira, Sylphide, and Coppelia II. When you read that the Coppelia II model is made in Spain, this is the company in reference. The official website for The Spanish Dancewear Company gives very little information about each individual model. 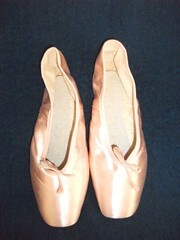 The pointe shoes are advertised according to available widths, shank strengths, and colors. The Coppelia II model offers the greatest variety of shank choice with soft, medium, hard, or extra hard shanks. Then follows the Sylphide and Elvira with a choice of soft, medium, and hard shanks. 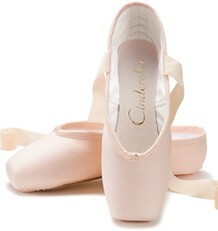 Lastly, the Giselle comes with a choice of medium or hard shanks. Even if you don’t know Castillian Spanish you can still visit the Spanish Dancewear website. 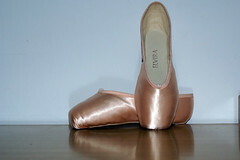 Click on zapatillas de punta to see the pointe shoes. 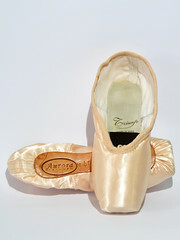 This entry was posted in Spanish Brands and tagged Coppelia II, Elvira, Giselle, pointe shoes made in Spain, Spanish dancewear, Spanish pointe shoes, Sylphide. Bookmark the permalink. Hello! 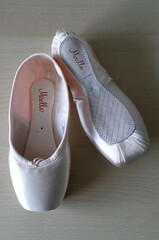 I have passed by your web and it has been very interesting about the other pointe shoes characteristics. 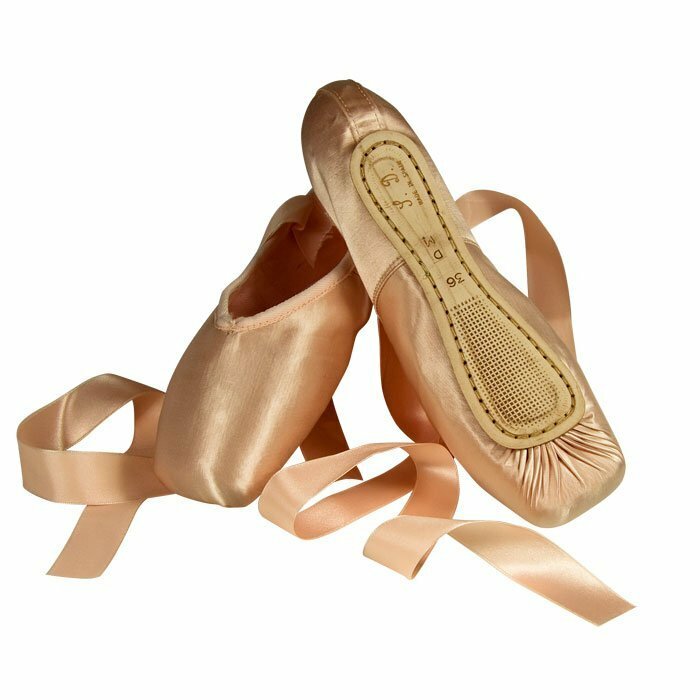 One of the most confusing aspects about pointe shoe brands is the fact that certain manufacturers will make a pointe shoe in their factory then ship it out to be sold under another name. 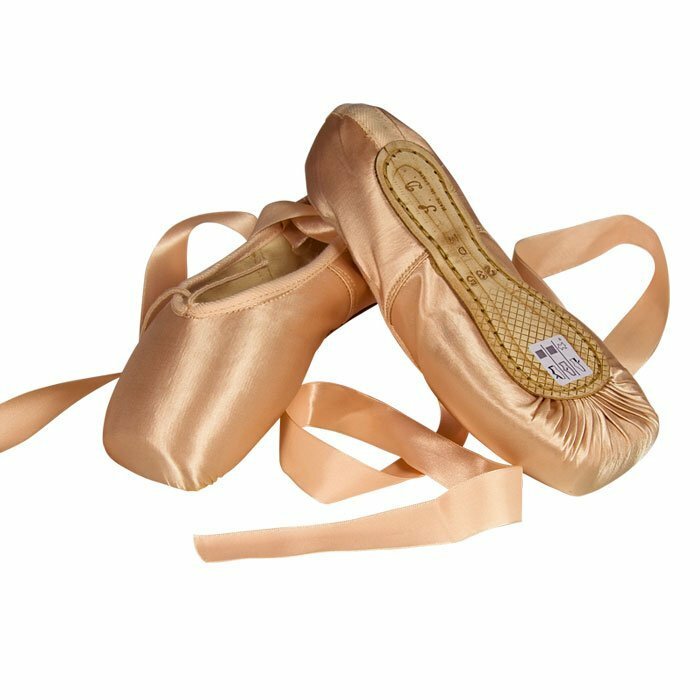 The Chacott website catalog does not offer the Giselle, or the Elvira, but does sell a Sylphide model under the Swan brand name. 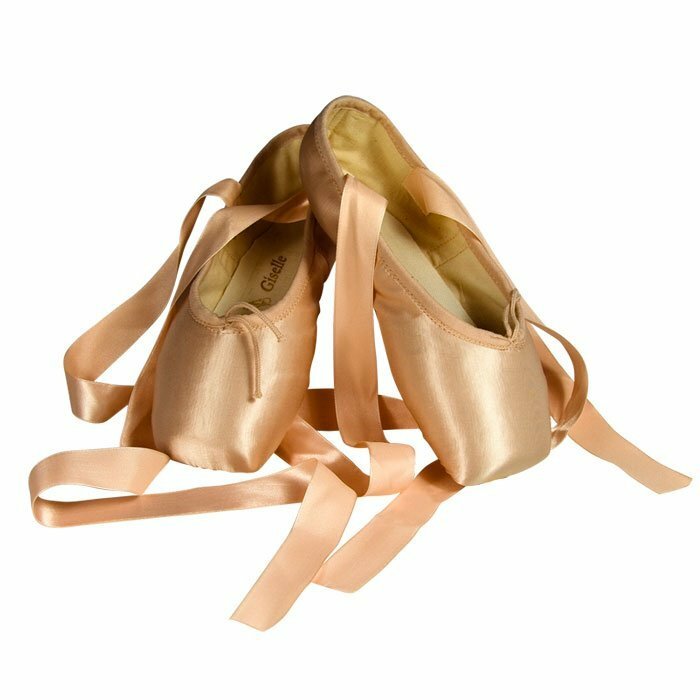 The pointe shoes in question are made in the factory in Spain.When pointe shoe companies have retail distributors all over the world it becomes difficult to trace the origins of a particular model. The Chacott catalog also sells a model called Master Class which is made in a factory in Russia. Many companies mix and match products and make financial and business agreements to sell each others products. 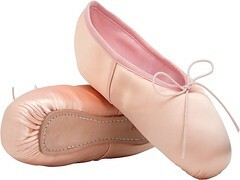 As of now, Chacott is selling Spanish made, Russian made, and Japanese made pointe shoes. 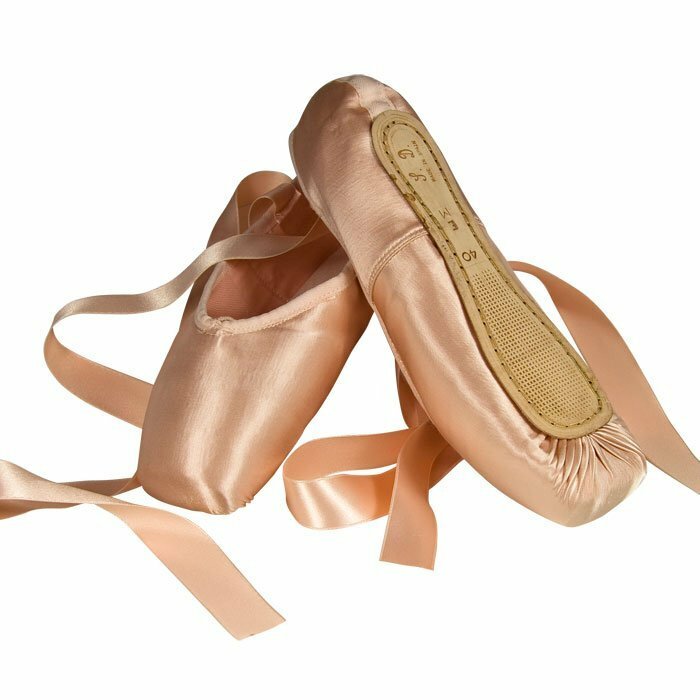 Your question is a good one and is one of the reasons why researching pointe shoe brands is an endless occupation.